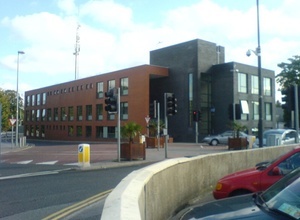 Garda clinics. Just a Kerry thing? 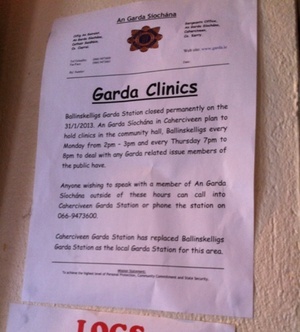 Posted in Misc and tagged Cutbacks, Garda at 9:24 am on May 8, 2013 by Broadsheet.